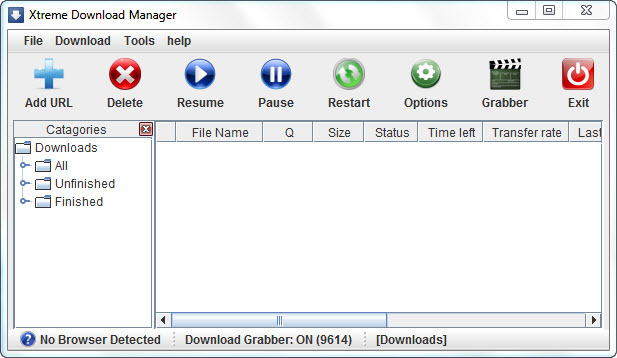 Xtreme Download Manager is a free download manager for windows,linux and mac.It require java SE 6 or higher to run. dynamic file segmentation algorithm,data compression & connection reuse. Runs on any O.S with Java SE 6.